My next reviews with be….. 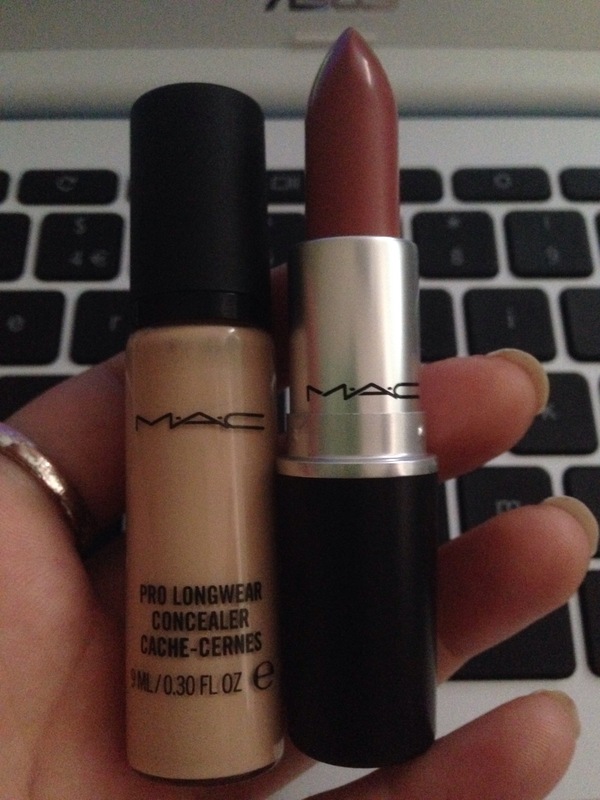 I ended up in MAC…. 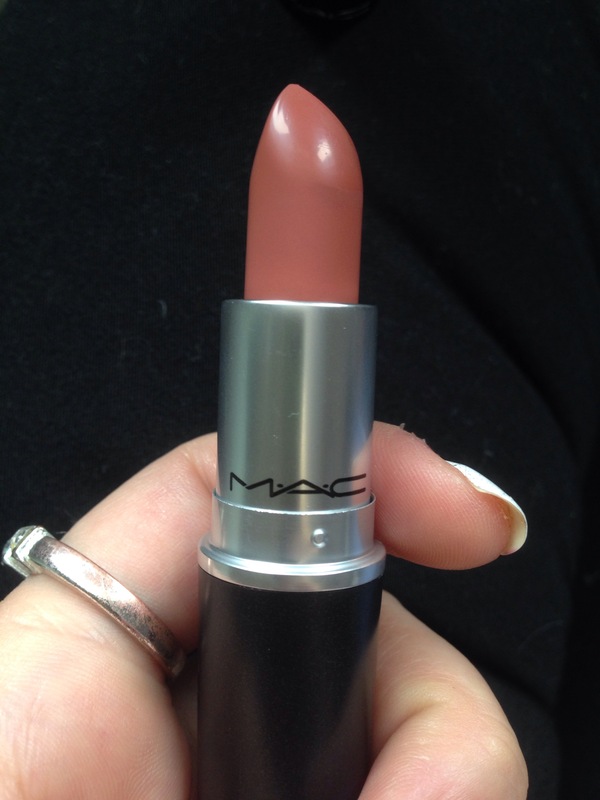 I met my brother for lunch earlier this afternoon and ended up in Beales….at the MAC counter! 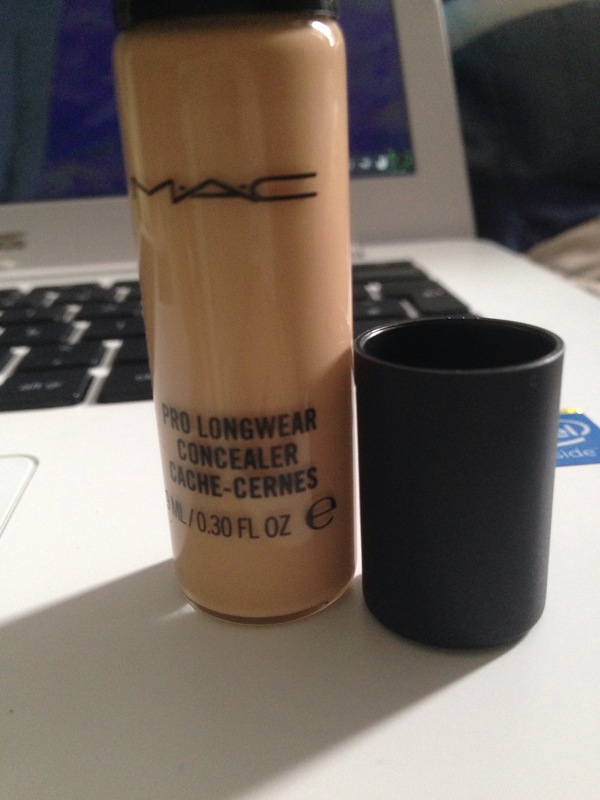 After looking at some reviews I ended up purchasing NW15 Pro Longwear Concealer and Velvet Teddy (gorgeously matte). I will be doing reviews on each probably tomorrow…when I get ready for work as on Mondays I get a lie in! Beautywisetalks on 300 Followers Giveaway!! Beauty starts within, The inside of a cupcake. Talking about anything and everything.